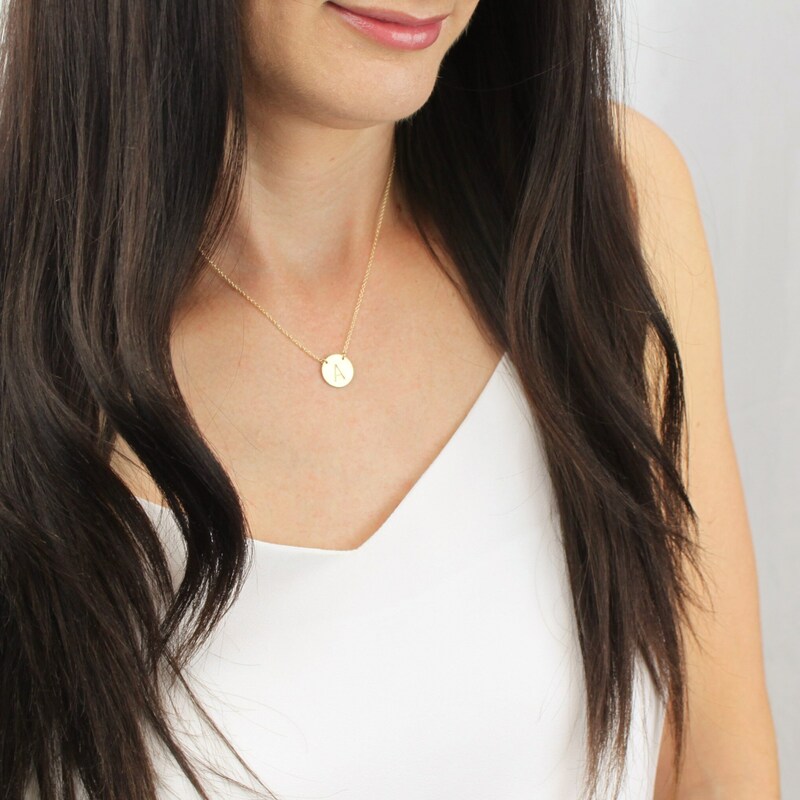 Elegant and classic, our suspended necklace comes in your choice of sterling silver, 14kt gold filled or rose gold filled options. 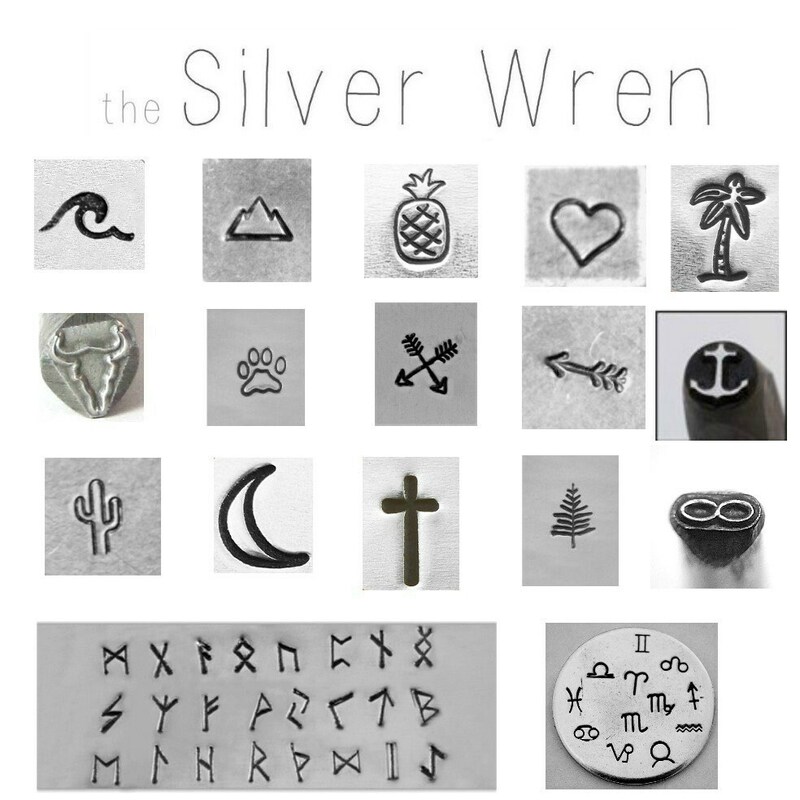 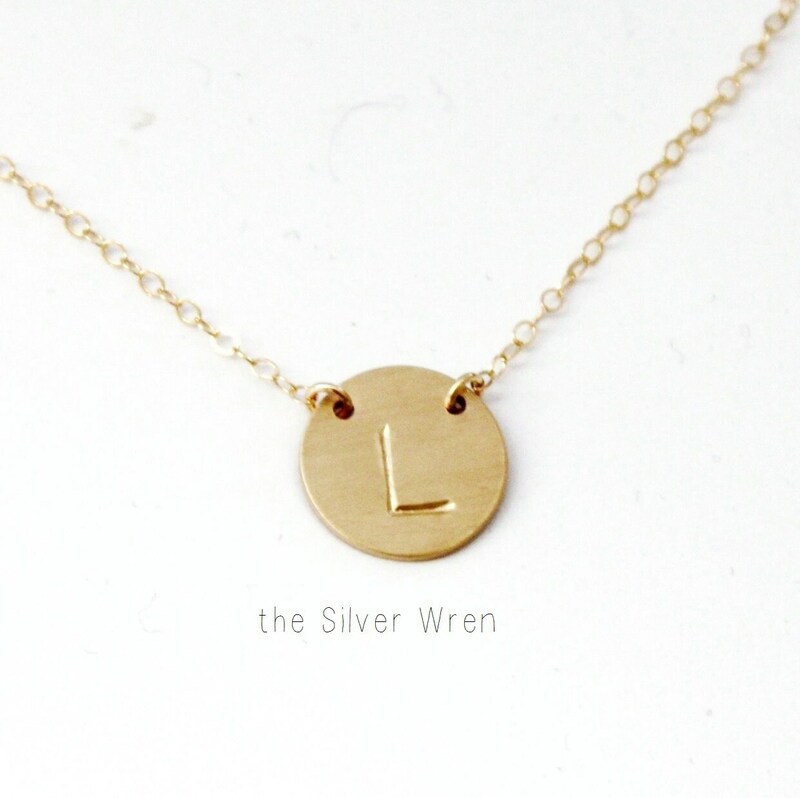 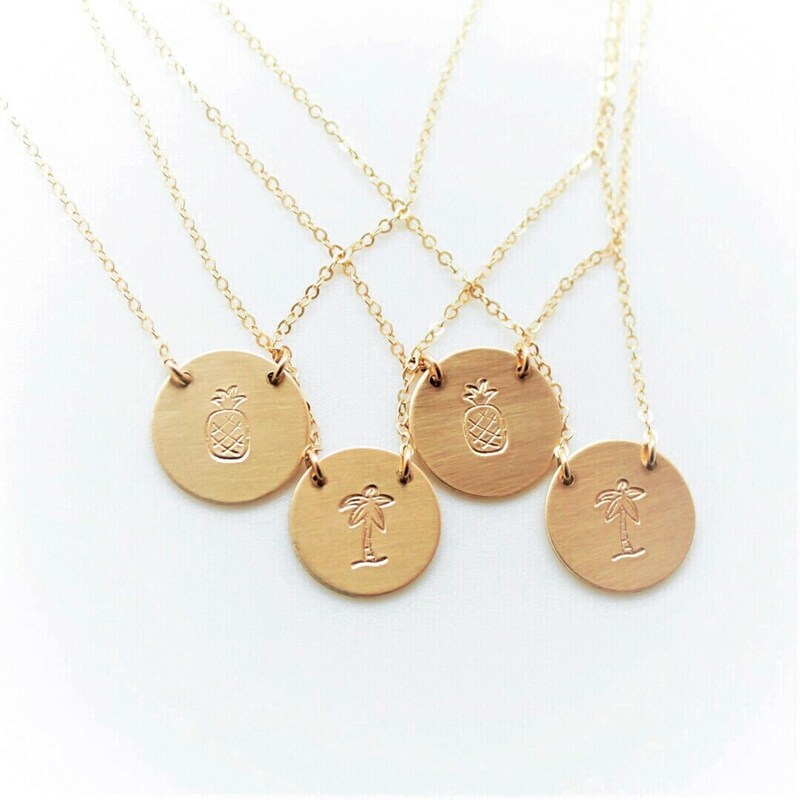 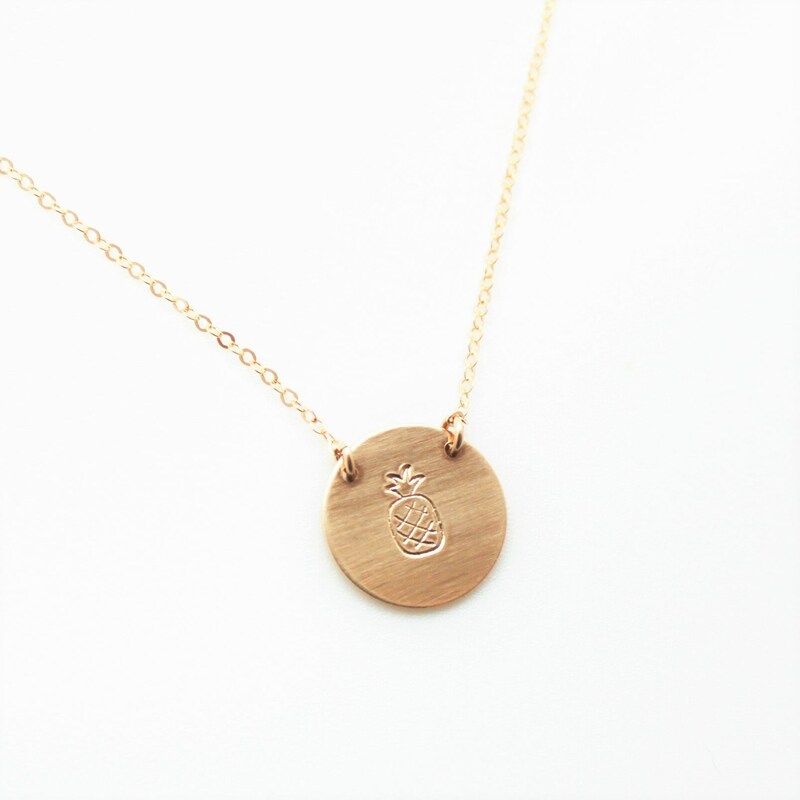 Personalized this with a special initial, symbol or wear it hammered, perfect for everyday! 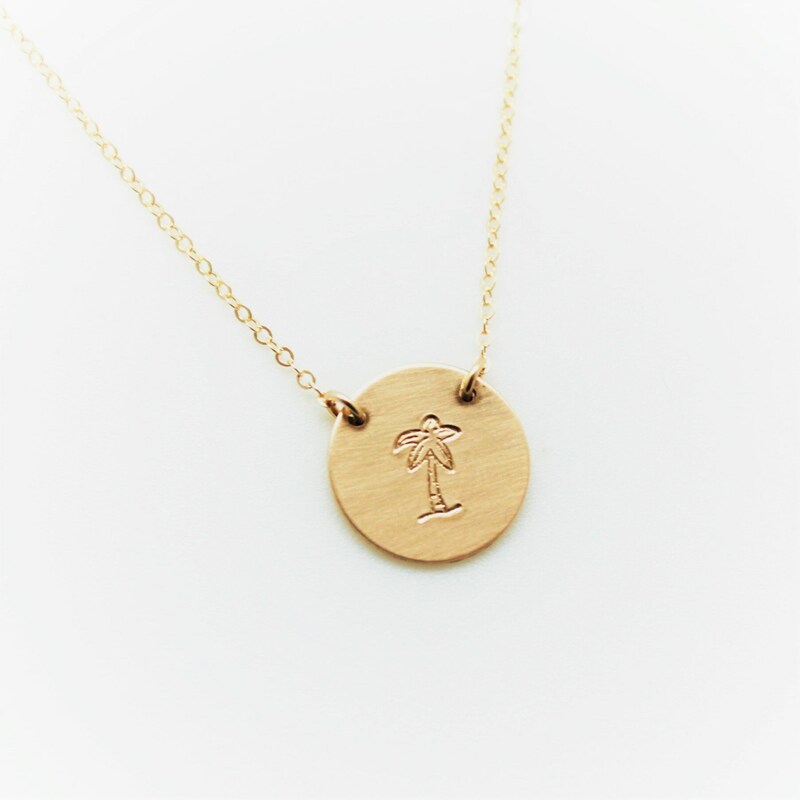 -Hand stamped with an initial in block font or s special symbol.